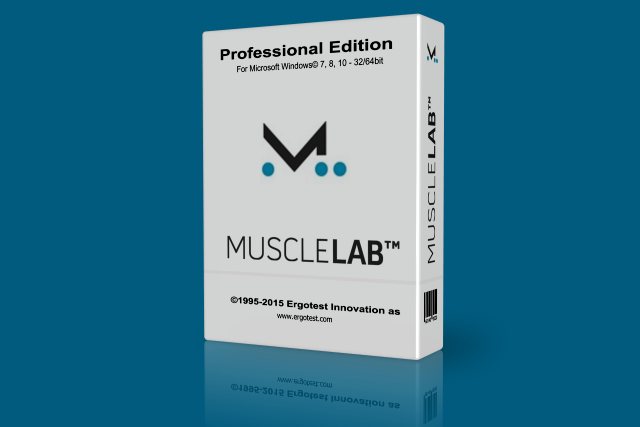 Software for Windows. Compatible with 7, 8 and 10 – 64 bit versions. 32 bit is no longer supported. The professional edition is the full version with interactive access to all raw data. Each license grants the right to install the software on 3 different computers.